If you have never been the victim of credit card fraud, it’s easy to overlook just how common it is. So, not only is credit card fraud common, but the problem appears to be growing. Don’t tell yourself that nothing bad could ever happen to you, as this will give you a false sense of security. Instead, learn as much as possible about credit card fraud, and then do whatever you can to protect yourself. This doesn’t guarantee nothing bad will ever happen, but it definitely works in your favor. This doesn’t even take into account the number of credit card fraud cases that went unreported. There are many ways to uncover credit card fraud, with regular account and credit report reviews among the best. For example, if you come across a suspicious purchase on your credit card statement, contact your issuer for more information. Credit card fraud is often the result of making a purchase at a less than reputable online store. The store itself could be setup as a means of stealing financial information. 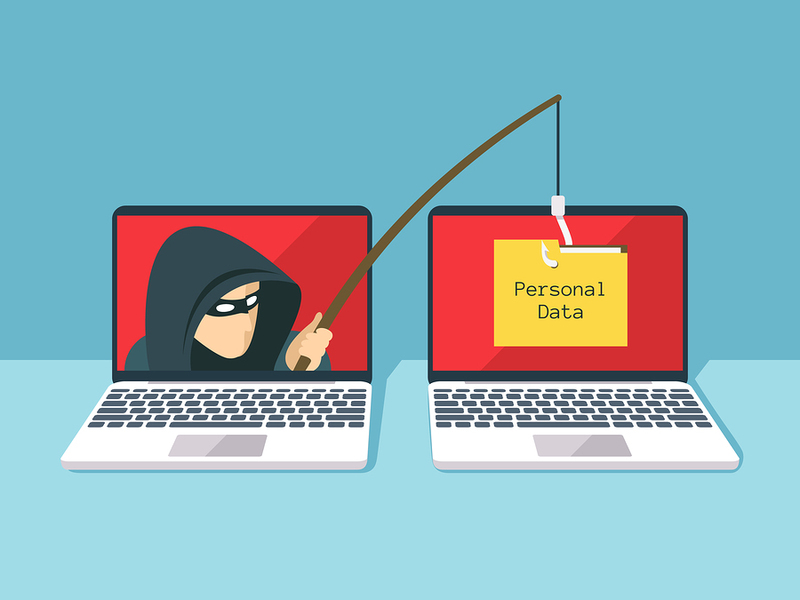 Just the same, a hacker may recognize that a store is vulnerable, thus targeting it as a means of uncovering important financial and personal information. If you’re the victim of credit card fraud, such as someone stealing your information and running up a large bill, you probably have protection. Most credit card issuers provide zero liability protection, meaning that you’re not responsible for purchases you didn’t authorize. With this information in mind, you should better understand that credit card fraud remains a major problem. And of course, it’s our hope that this advice helps you better protect yourself!